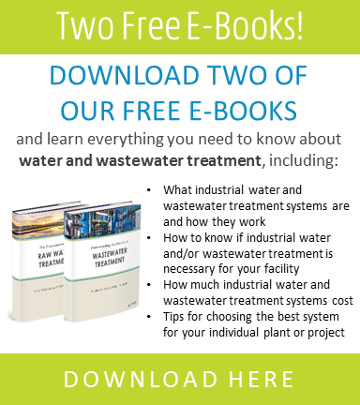 Electrodeionization (EDI) is an extremely effective water treatment solution with little to no moving parts. 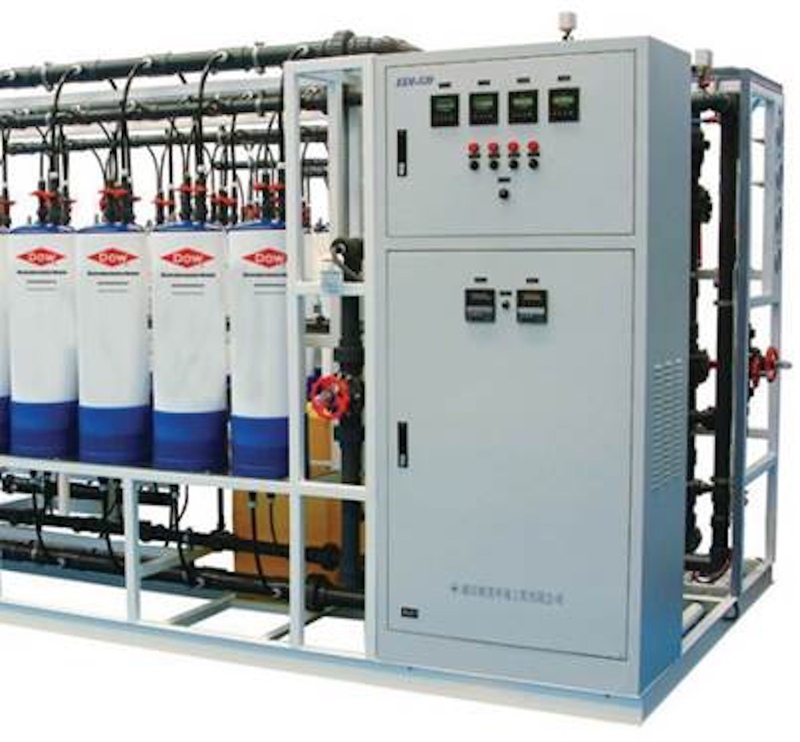 Often following a reverse osmosis (RO) pretreatment, the water is passed between positive and negative electrodes separated by semi-permeable membranes. The contaminants are then flushed out into a concentrated stream resulting in ultrapure water deionized by a chemical-free and energy-efficient process. Useful in potable water generation, steam generation, chemical manufacturing, and creating high-quality water for use in the pharmaceutical and food and beverage industry, SAMCO’s EDI technology can eliminate the need for the on- or off-site regeneration of ion exchange resin beds and the use of harsh, expensive chemicals. EDI can remove carbon dioxide, ammonia, boron, and silica from your water source while recovering up to 98% of the water used in the process. Although EDI is a preferred solution for some purification processes, only certain particles can be removed efficiently with this technology. Contact us today to learn if SAMCO’s EDI treatment options are the right solutions for you.